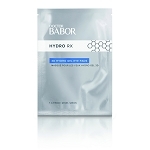 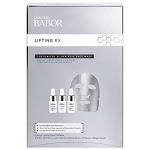 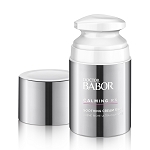 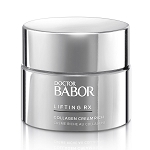 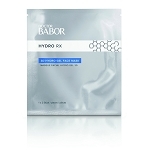 DOCTOR BABOR Lifting Rx Dual Face Lift Serum is suitable for all skin types. 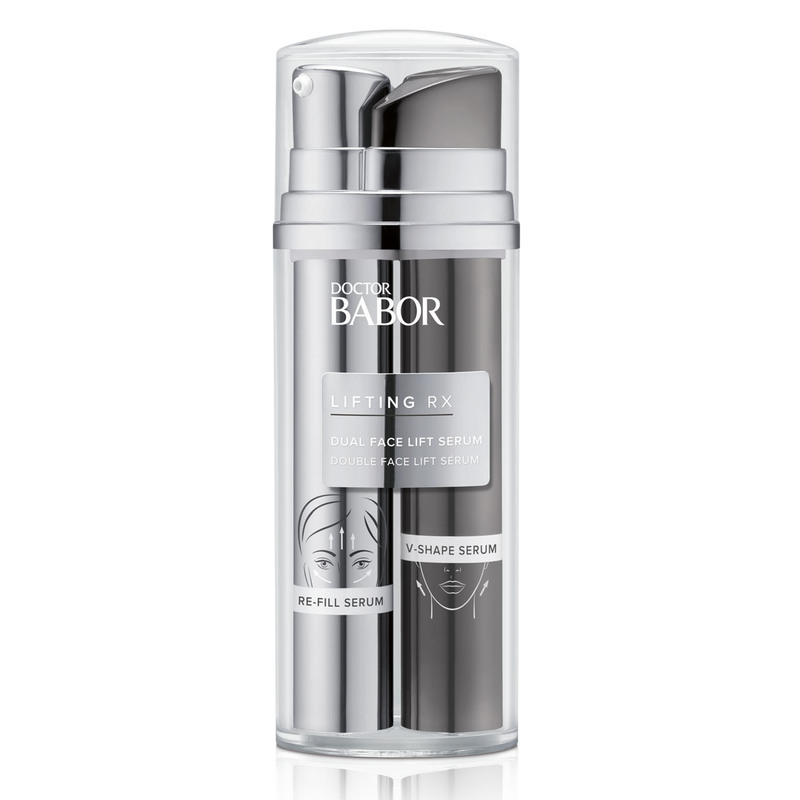 Apply mornings and/or evenings after cleansing as follows: V-Shape Serum: Apply 1-2 squirts on the entire jawline and neck and work into skin. 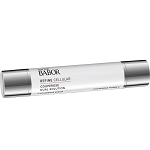 Re-Fill Serum: Apply 1-2 squirts on cheek and forehead area and work into skin. 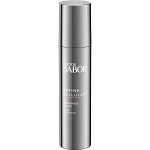 V-Shape Serum: Water (Aqua), Betaine, Glycerin, Panthenol, Phenoxyethanol, Xanthan Gum, Leontopodium Alpinum Callus Culture Extract, Disodium Edta, Ethylhexylglycerin, Sodium Hyaluronate, Helichrysum Stoechas Extract, 1,2-Hexanediol, Biosaccharide Gum-1, Caprylyl Glycol, Sodium Sulfite, Citric Acid, Pantolactone. 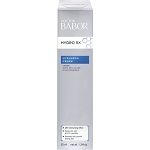 Re-Fill Serum: Water (Aqua), Butylene Glycol, Betaine, Acetyl Dipeptide-1 Cetyl Ester, Helichrysum Stoechas Extract, Panthenol, Phenoxyethanol, Xanthan Gum, Sorbitan Laurate, Hydroxyethylcellulose, Disodium Edta, Ethylhexylglycerin, Sodium Hyaluronate, 1,2-Hexanediol, Biosaccharide Gum-1, Capryryl Glycol, Pantolactone, Citric Acid, Titanium Dioxide (Ci 77891).